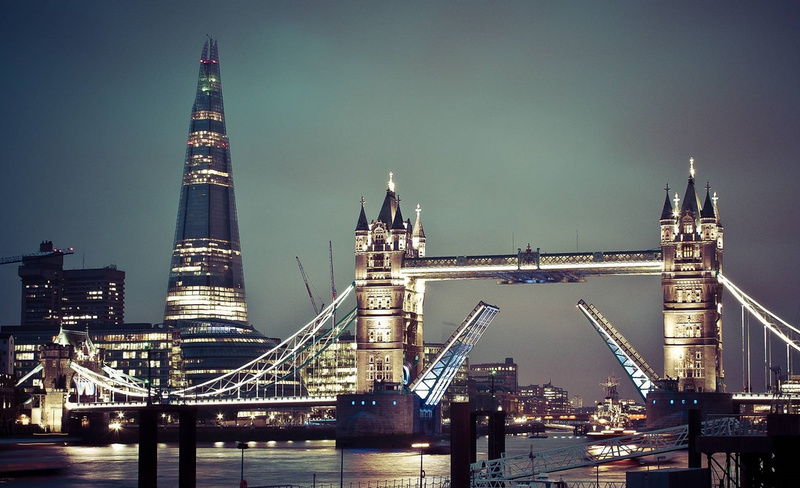 London is the top destination when it comes to real estate investing. Being the largest financial centre in the world, London attracts many people to work and invest into the city. 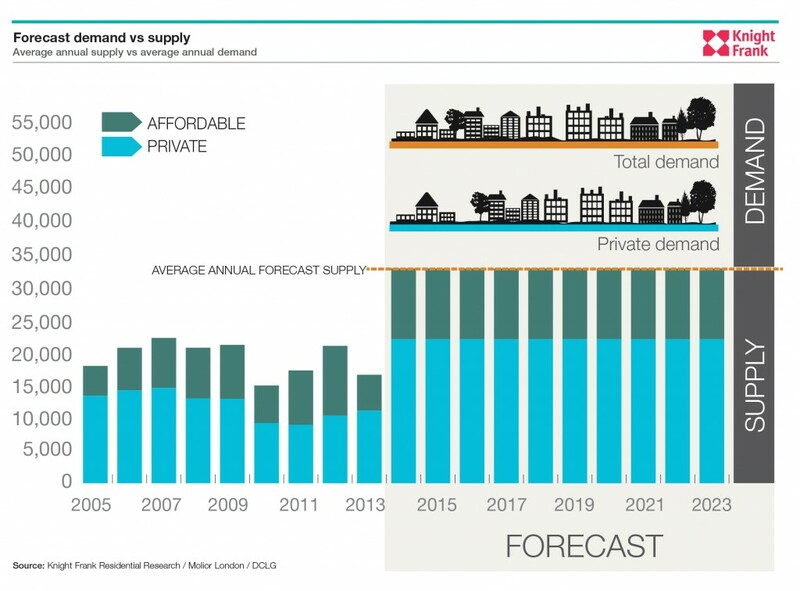 In addition to the shortage supply of housing and increasing demand, property price and rental rates are steadily increase year after year. One of the question for investor who initially intending to invest in London is can foreigners buy property in London. There is no restriction for foreign investors who wish to invest property in London. As the global financial center, there is also no restriction on repatriation of funds when you wish to. One thing to note if you wish to take loan, investors from certain countries are hardly able to get loan. Please check with us if you are eligible for loan. Most populous city in England and UK. 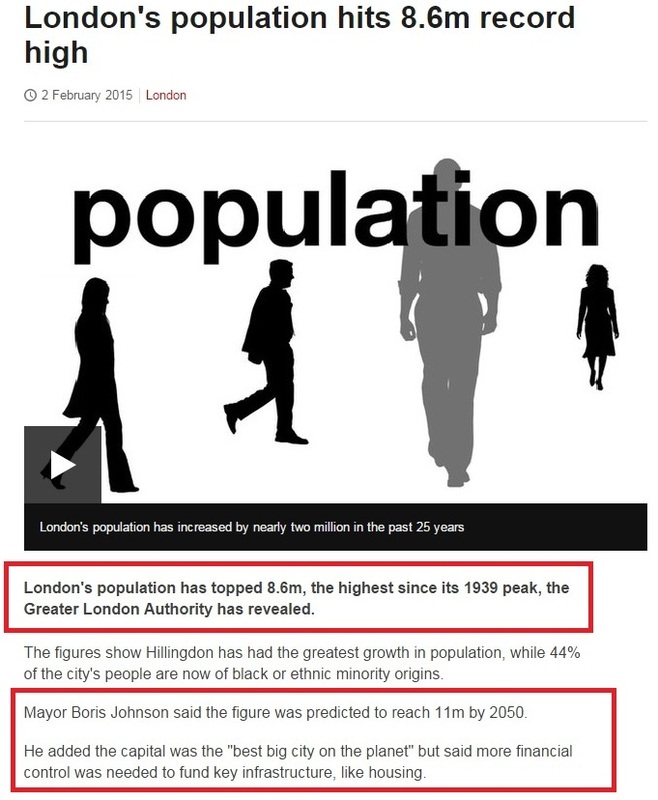 In 2015, London population has reached 8.6 million in 2015. How far from the nearest tube? Estimated travel time to the financial centre? Is there any regeneration plan from the government in the area? How far from the Crossrail (Game changer infrastructure)? Usually walking distance between 10 to 15 minutes to tube station is a desirable location. Amenities nearby to fulfil the tenant daily needs such as supermarket, outdoor park, clinic, shopping centre, restaurant, café, and bar. Mode of transportation to the financial centre where your tenant works either via tube, bus, or river taxi, usually within 20-30 minutes is the maximum. Safety is one of the factors that investors often to forget, but this factor is actually one of the significant factor for tenant when they decide to rent your place. If you are buying the property for your children education, you need to check how far it is to reach via tube. London Crossrail is the new infrastructure which will significantly improve the travel time of the Londoners. This is the largest infrastructure investment in history of UK, it is expected to start operation in phases starting in 2018 to full service by the end of 2019. Spanning across east to west of London, London crossrail will cut travel time approximately by half. Large scale regeneration is the second factor which will improve the community and determine the rental demand, rate, and property price appreciation. 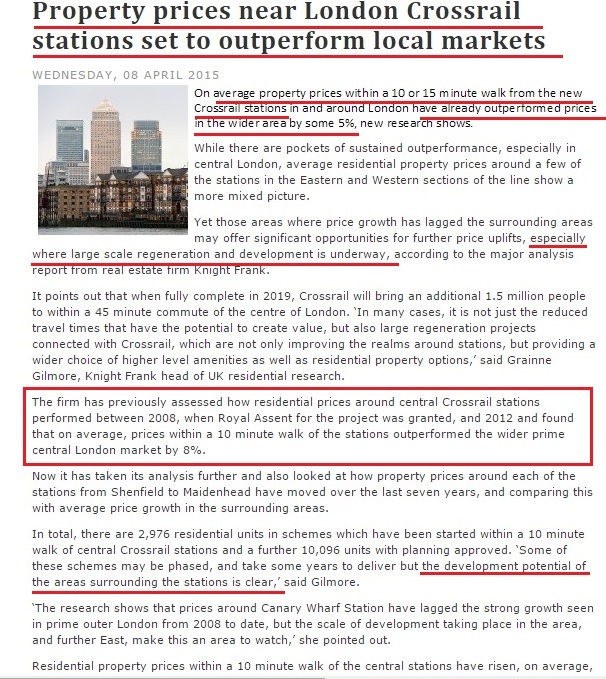 According to analysis, property within 10 to 15 minutes walk to the upcoming crossrail station and large scale regeneration underway offers higher potential of property price appreciation. Starting April 2016, extra 3% stamp duty will be introduced for purchases of additional residential properties costing more than £40,000, such as buy to let properties and second homes. For more info, please visit our London property tax article. Propertyinvestment88.sg is a leading property listing portal based in Singapore featuring best property to buy from Singapore and overseas. Subscribe to us to receive the best new condo launch info which offering high potential capital gain and rental yield.